The 2018 Honda CR-V and the Toyota RAV4 are both dynamic vehicles, but when looking for safety and innovation, nothing beats the high tech, classic build of a Honda. The 2018 Honda CR-V’s high-end interior has leather-trimmed seating and a leather-trimmed steering wheel and gearshift creating a classic look. During the colder months, there are quick-heating seats for the driver and front passenger. It’s also equipped with Dual-Zone Automatic Climate Control to keep the car comfortable for all passengers. 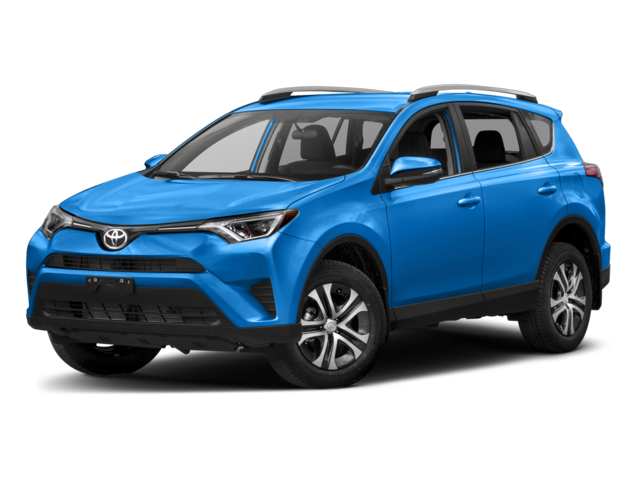 The RAV4 includes some similar amenities — however, it’s Toyota Entune suite doesn’t stand up to Honda CR-V interior features like HondaLink or HondaSensing. The Honda CR-V isn’t the only SUV that has all-wheel drive. 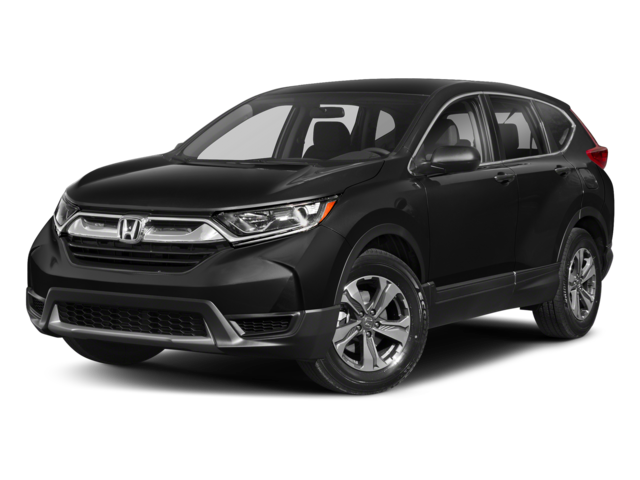 There are multiple models from Honda that provide the high-end safety found in a 2018 Honda CR-V. Some of these other models include models like the 2017 Honda HR-V EX and the Honda HR-V LX. Looking for a different model? Save money on a pre-owned AWD SUV in Boulder or Longmont at Fisher Honda. The automotive luminaries at Car and Driver have honored the 2017 CR-V and 2017 Ridgeline at the 10Best Truck and SUV awards*. Both models were rated as Class-Leaders by a team of Car and Driver editors, even with over 140 models eligible for this year’s selection. Here’s how they managed to pull ahead so effortlessly….